People and animals are always on the move. The planets are constantly circling the Sun. Are there any rules to all this activity? Yes! Our world and the whole Universe are governed by the laws of nature. 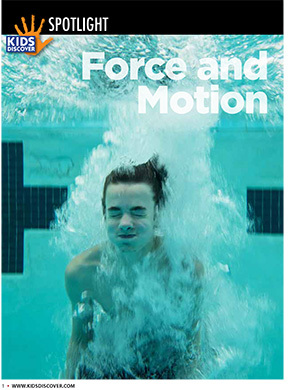 This 8-page packet is all about the laws of force and motion, and includes color photographs and a 5-question assessment.